Don’t settle for low thread count sheets when you can wrap yourself in premium 1000TC bedding. 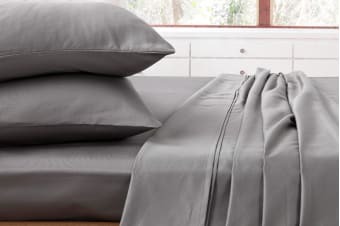 The sheets’ hotel quality construction offers the perfect blend of silky softness and durability, so you can savour soothing siestas for years to come. Fantastic product. Great Quality at a great price. 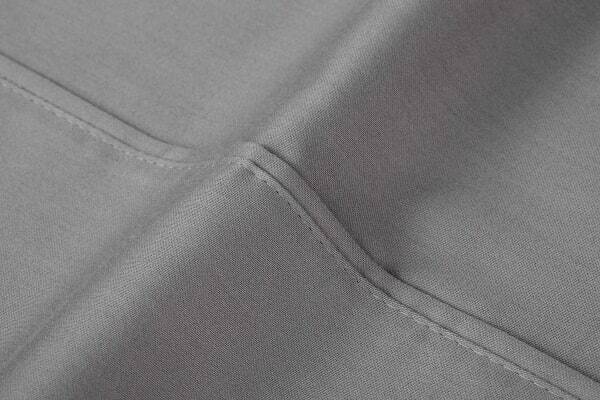 Very light weight and thus comfortable comfortable sheets for the hotter months. Excellent to sleep on.